Purchasing honey these days can be a little bit confusing. Some honey is labeled “natural,” while other honey is labeled “organic,” and it can be difficult to figure out which one is the best option for you, especially when both “pure natural” and “organic” sound like excellent choices. Many people mistakenly believe that pure natural and organic honeys are the same thing, when there are actually some subtle differences that set them apart. 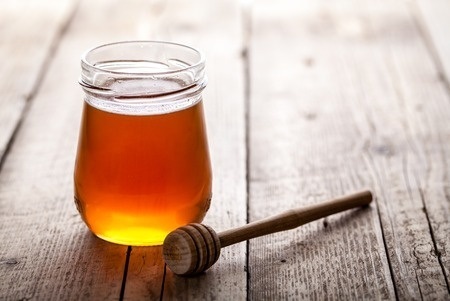 In general, pure natural honey, sometimes referred to as “raw” or “regular” honey, is any honey that has been taken directly from a beehive and packaged with little processing. Pure natural honey can not contain any added coloring or synthetic ingredients, such as corn or cane sugar, antibiotics fed to bees in the offseason, or chemicals used to treat the hives. Once it has been extracted from a bee hive, all honey will sometimes be strained with a fine mesh bag in order to remove impurities. However, nothing else is done to tamper with the honey Pure natural honey is almost its purest form when it is packaged and sold because the paper like comb and bees wax have been removed during extracting. No pure honey can contain any measurable additives which is actually a law in the United States. A special type of pure natural honey is collected and harvested by bee keepers under special handling practices proposed by the USDA’s National organic Program (NOP). The bees have no idea whether they are making regular or organic honey. 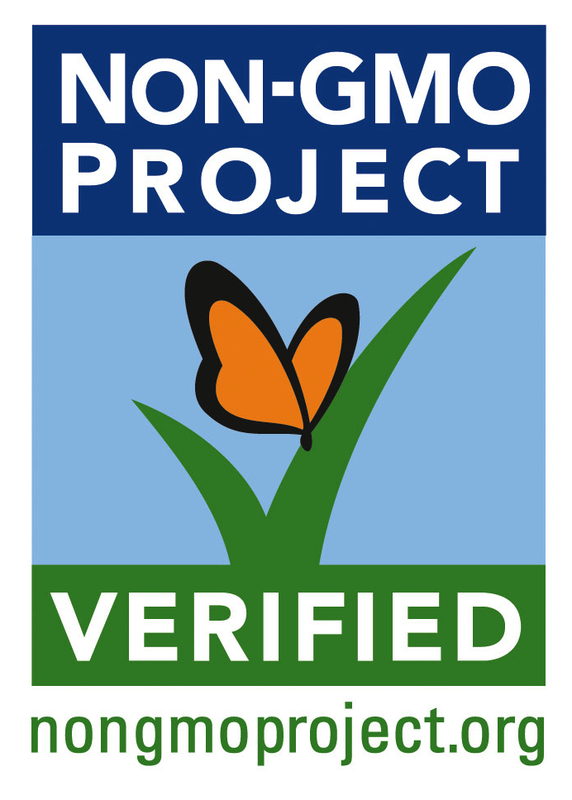 The USDA still has not yet adopted an official position on organic honey, but provides guidelines for organic labeling of honey. 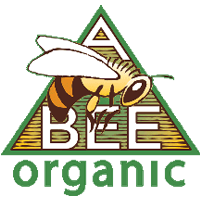 Making an organic honey is a process that is outlined in the guideline below. 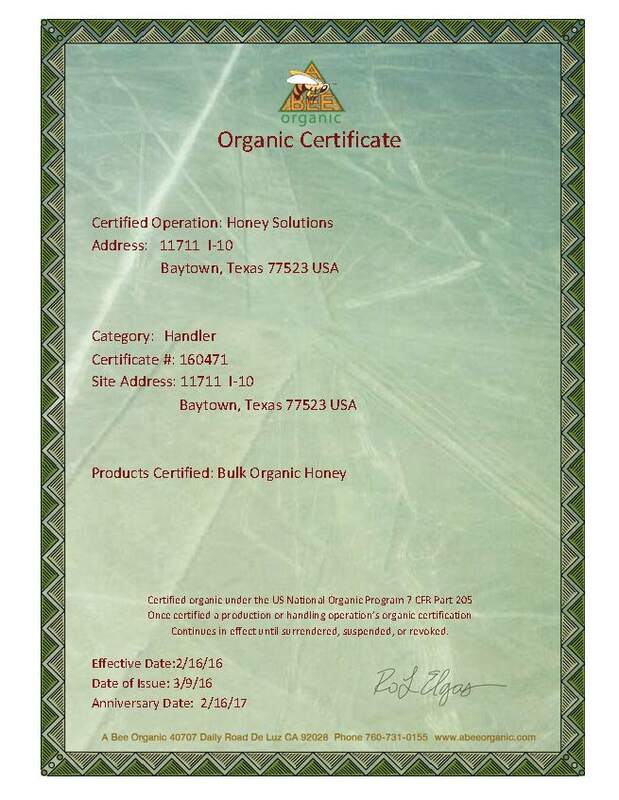 Differences between pure honey and organic honey includes the site of hives, feeding practices and container handling. To produce organic honey you must follow the guidelines here created by the National Organic Stands Board in October 2010. At Honey Solutions, we take our honey very seriously, and we would love to speak with you more about pure natural and organic honey. All of our honey is tested to show no adulterants of any kind are present at the lowest levels of detection (LOD) possible. Over the years LOD’s have decreased dramatically with technology. 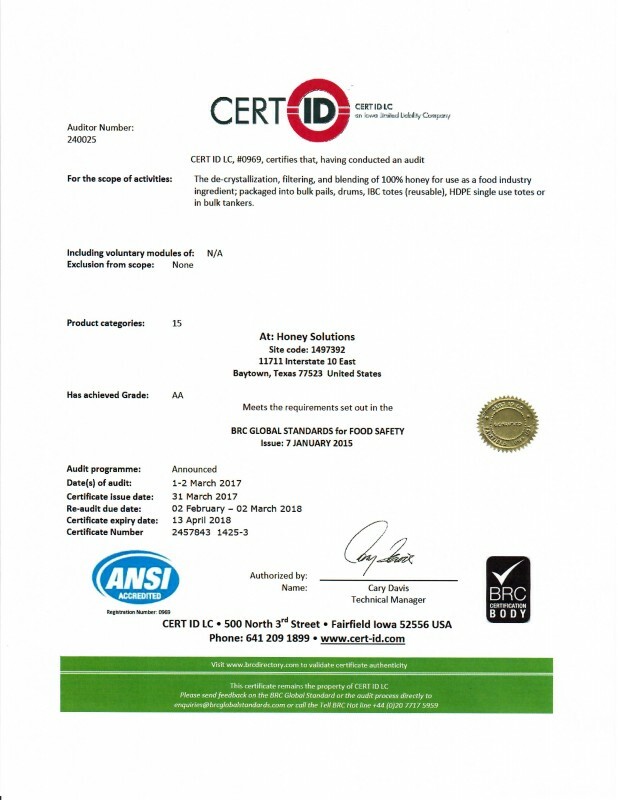 Call us at 281-576-1700 today for information on our excellent honey services.